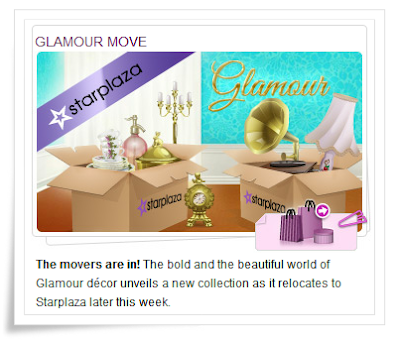 STARDOLL FREE | Underneath Stardoll Blog: New Glamour coming later this week! 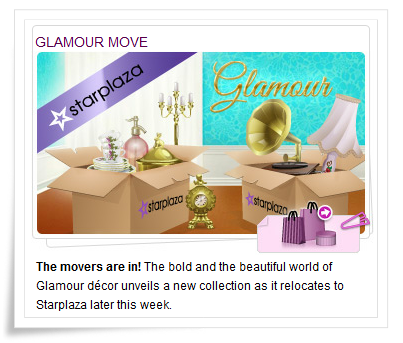 A new Glamour decor collection is coming later in the week and it will also be moving to Starplaza. Are you looking forward to the new collection?